We’ve got an exclusive look at the opening scene of this week’s “Stalker”! In the episode, titled “Secrets and Lies,” Beth and Jack delve into the personal background of the mayor after he’s victimized by a stalker. The TAU must determine if he’s being harassed by an angry constituent, or if a scandalous secret from his past is coming back to haunt him. 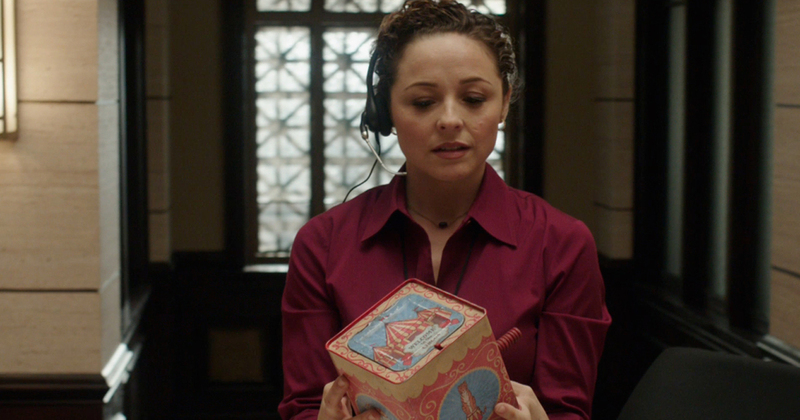 In the clip, a mysterious package is delivered to the mayor’s office with a menacing gift inside. Watch! Catch the new episode on Wednesday at 10 PM on CBS. Are Dylan McDermott and Maggie Q Taking Their Rumored Romance Public?